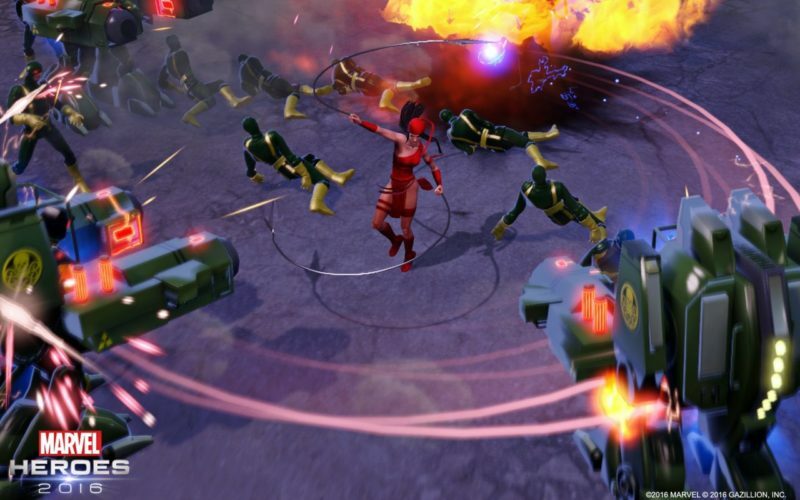 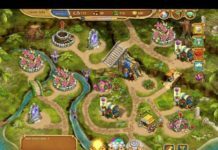 Things are getting very hot in Marvel Heroes 2016 as the latest update brought a character that few have been rooting for, but one that was needed and now that she’s here, everything seems to be a bit more steamier and well… more fun, actually! 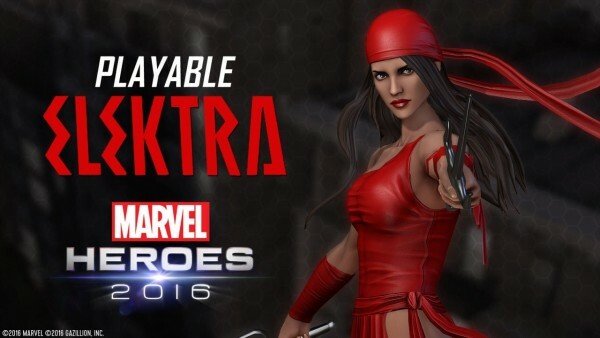 Elektra is known as one of the most dangerous assassins in the Marvel Universe and you will see that in Marvel Heroes 2016 as well. 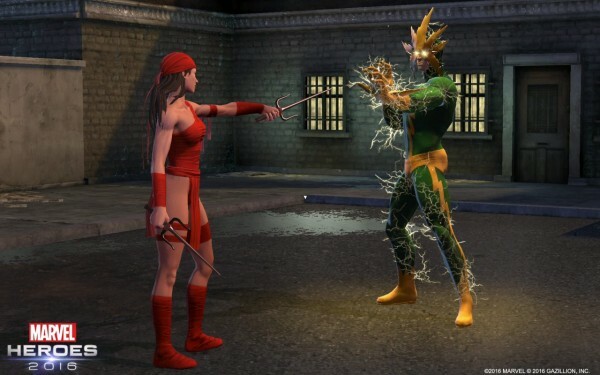 Her costume will also make history, as the new character will sport a beautiful and hot costume inspired by Daredevil season 2 – and I am sure you will love it. 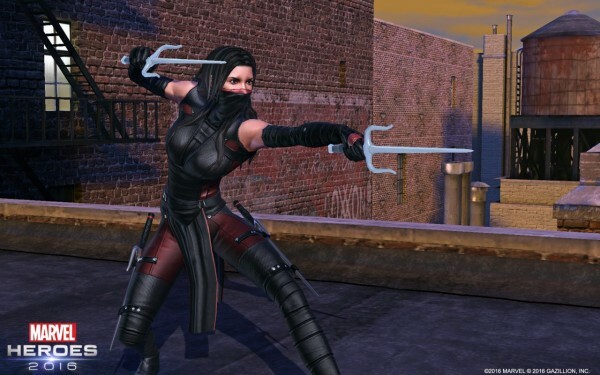 Just check it out in the screenshots below to see what I mean! 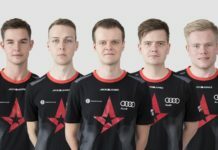 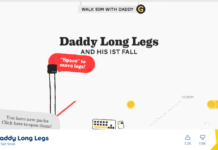 I am sure you love the images above already, but there’s a bit more! 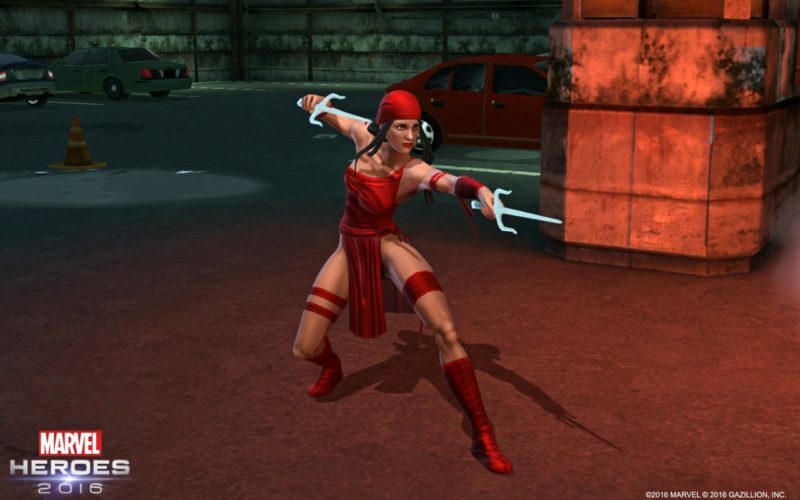 When it comes to attacking, Elektra uses a sai, a rope dart, shurikens and has other strong abilities, like the impressive Marked for Death, an ability that buffs Elektra while debuffing her enemies. Pretty cool! 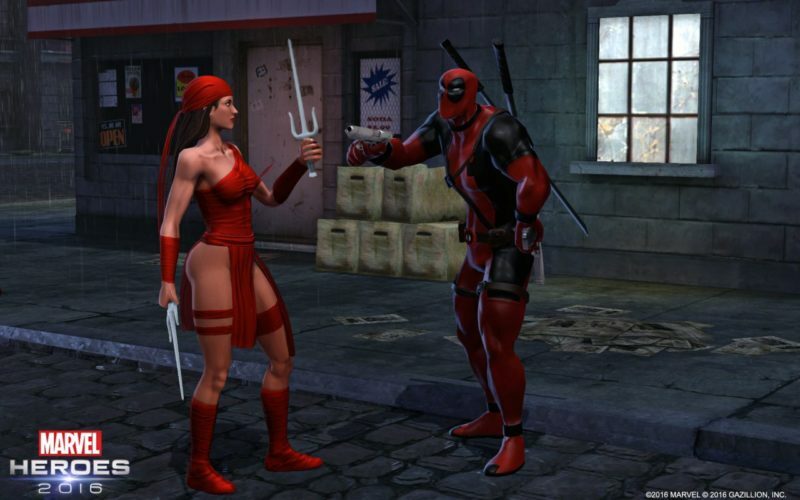 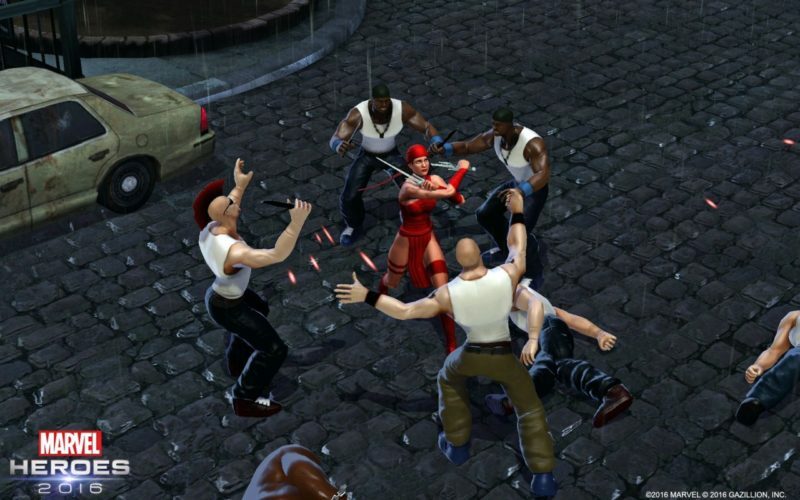 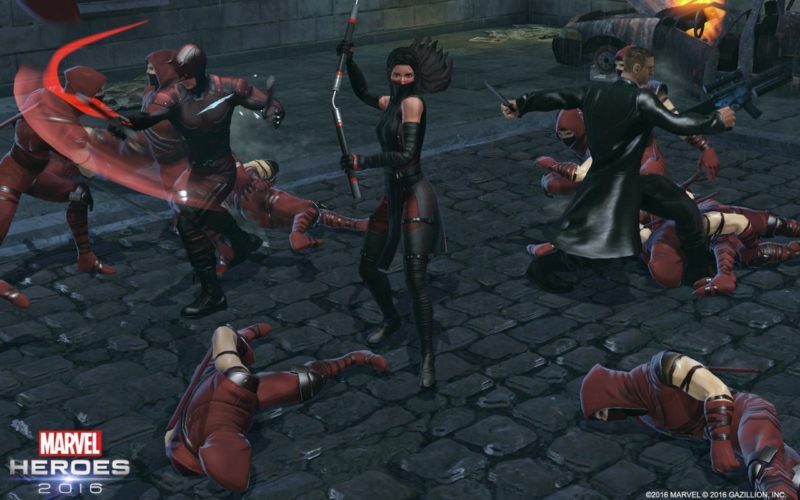 Elektra is the 57th playable character in Marvel Heroes 2016 and I am sure I am not the only one who loves this addition to the already impressive roster!